So there's two of these. Prime 1 seem to have very much won the race though. This one does at least have ADI's backing. 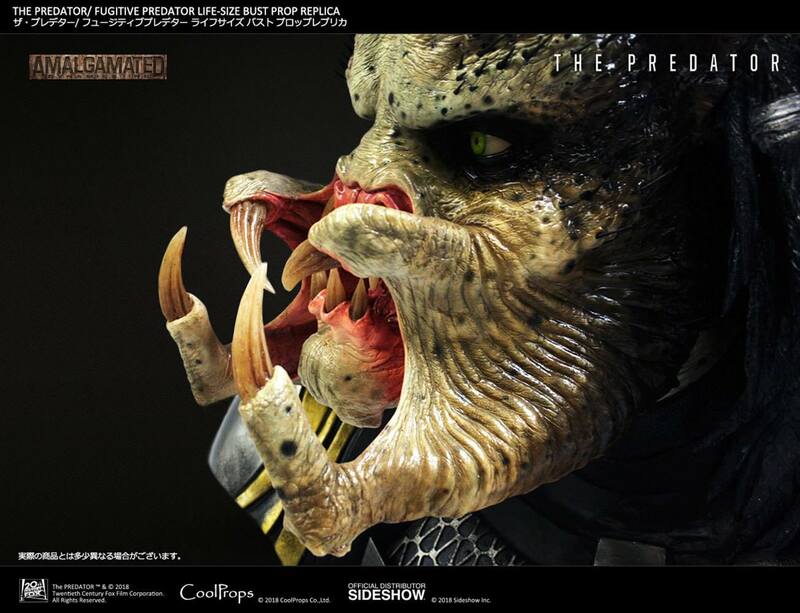 "StudioADI is proud to announce our collaboration with Coolprops on our 1:1 'Fugitive Predator' Life-Size Bust Prop Replica. 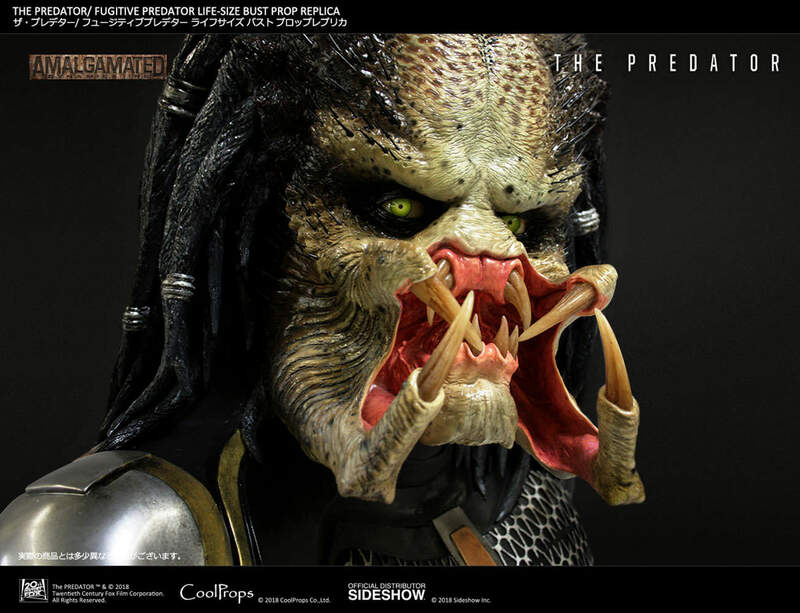 This will be an accurate recast from our original molds from Shane Black's THE PREDATOR. Here are some in-progress photos!" Hmm too early to tell but could be a race of tortoise and hare. I wonder if the shoulder is cut like that for the canon? So far I'm liking what I'm seeing! If you mean the Prime 1 release than that's exactly what we were discussing with my mate the other day. They highlighted on their every channel of social media that this is from the ADI mold, made by ADI, and as accurate as it gets. 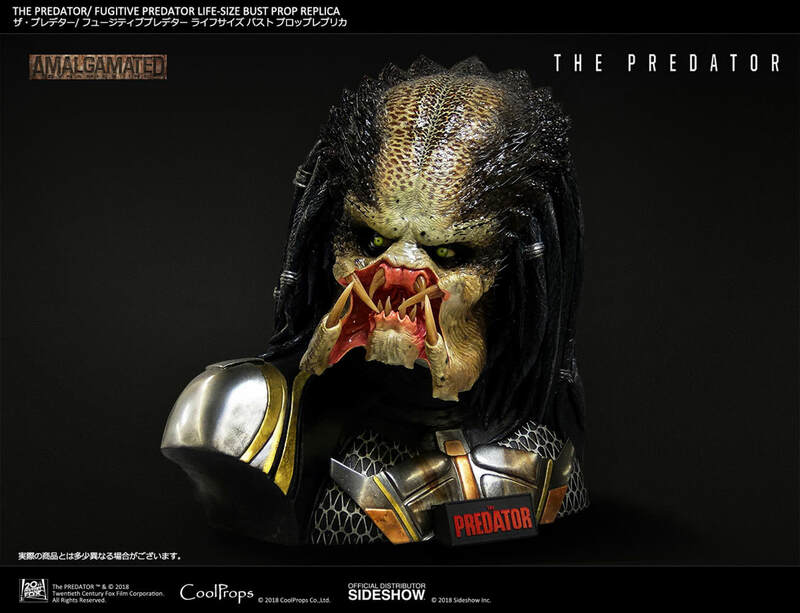 And I'm sure it's true, however Coolprops does tend to drop the ball on paint application, and if they don't deliver only a very few will hesitate to chose the Prime 1 bust. Besides, the Prime one will have 1 (or 2) helmets and a light up function. Still too early to tell right now.. but its going to be hard to beat the P1 bust. I have heard several times now CoolProps dropping the ball on QC factory paint. How bad is it? Anyone who saw these busts in real life would agree, that they are not that bad. But the price is too high fo them to be just that. Their products have the potential to look great for the price. But thats not the case and the competition keeps on rocking. Why do the same one as prime 1? Especially when they are working together on the line. They aren't. 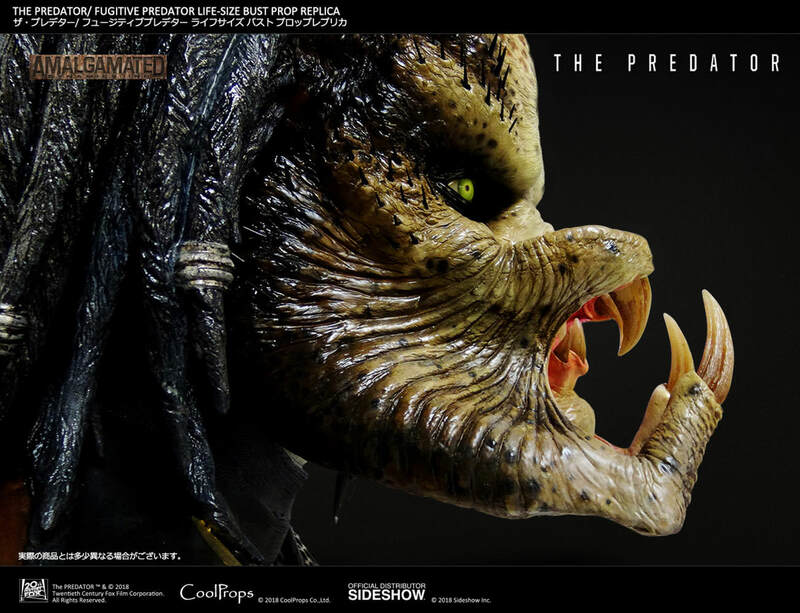 That relationship began and ended with the Dog Alien maquette as Prime 1 and CP both have their own licenses now.